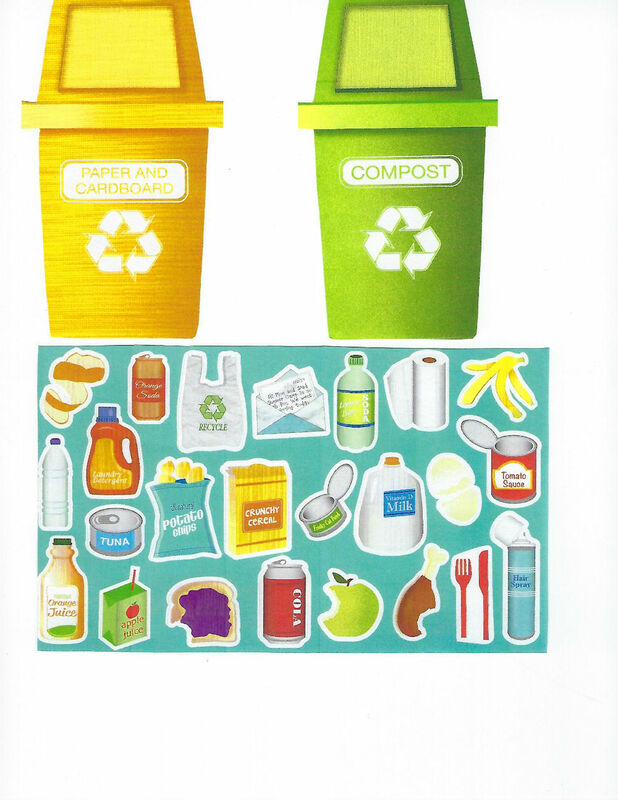 Recycle means taking something old and turning it into something new! 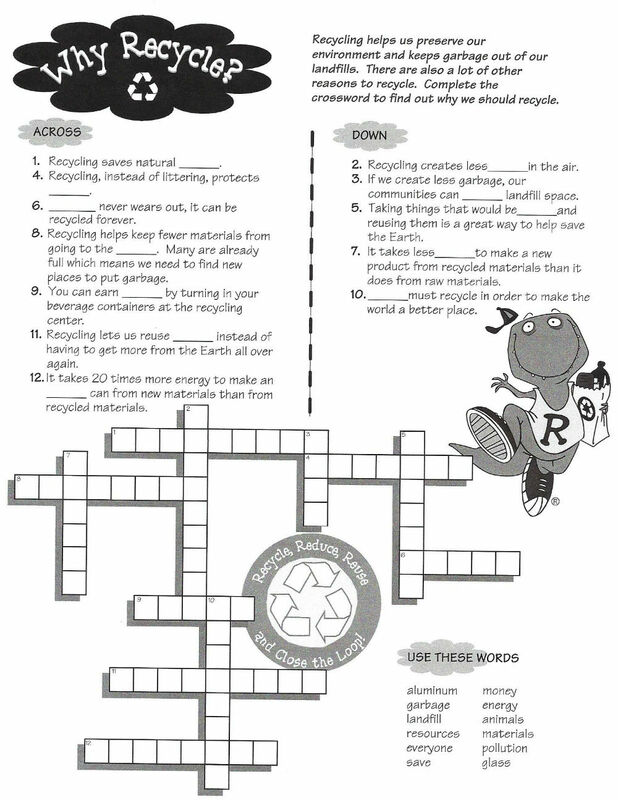 Recycle Rex is excited to bring you some very “recy-cooling” puzzles and games and maybe a craft or two. If we all pitch in to recycle, reduce, reuse and close the loop, we will save the earth’s natural resources and lots of energy! 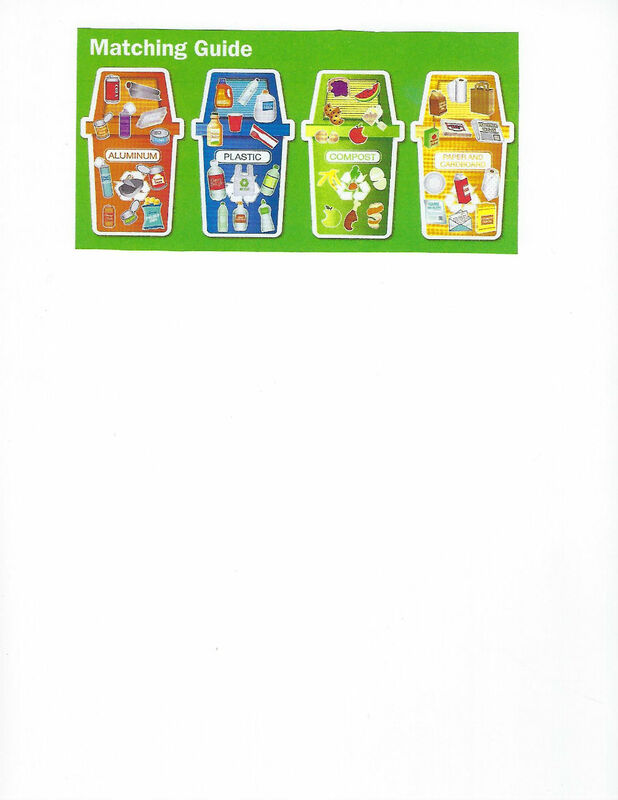 Click on the links below to view and download different puzzles and games, along with the answers. 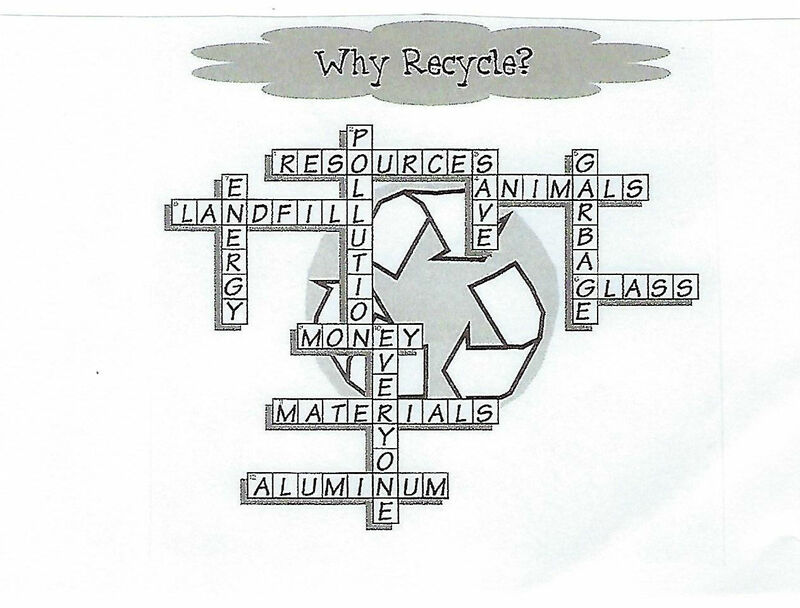 Why Recycle- Have fun solving the Crossword Puzzle. 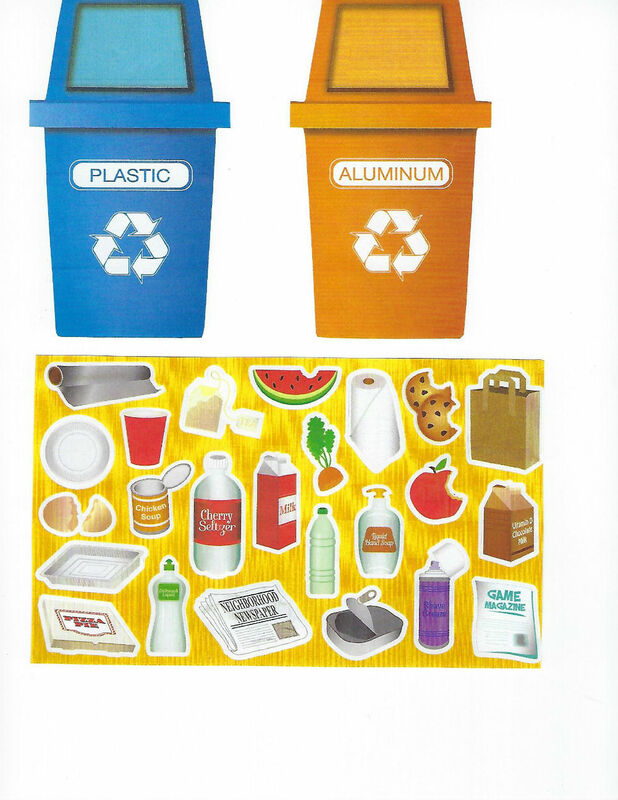 Learn to Recycle- Kids have your parents print and cut out the containers and trash. Then have fun matching the trash to its container.